Call2Recycle® has been growing steadily, so when it came time to create some extra breathing room, we went green with our new office space. When relocating the headquarters to a more workable space, it was imperative that LEED (Leadership in Energy and Environmental Design) guidelines were followed. Call2Recycle took advantage of this opportunity to walk the walk, using interior materials, furniture and appliances that have high recycled content, low toxicity and are energy-efficient and fully recyclable. 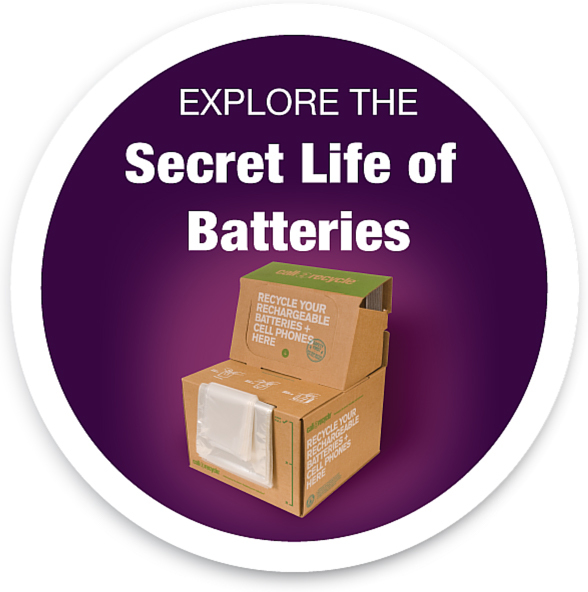 Have You Made Rechargeable Battery Recycling Part of Your Green Routine?